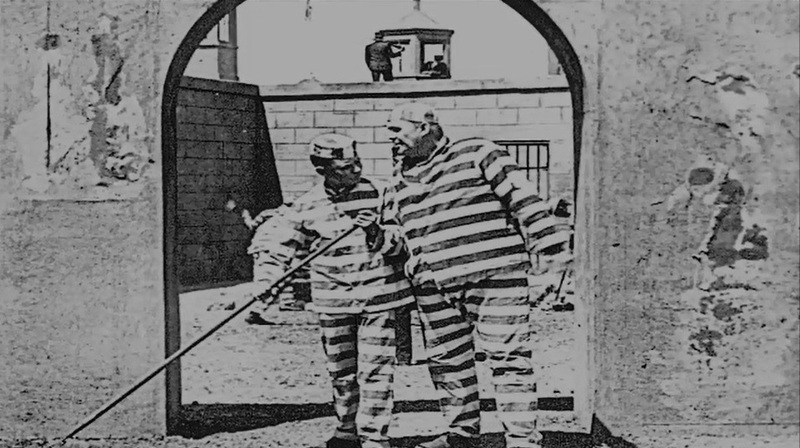 "Convict 13" is a short comedy starring Buster Keaton and featuring our star Joe Roberts. 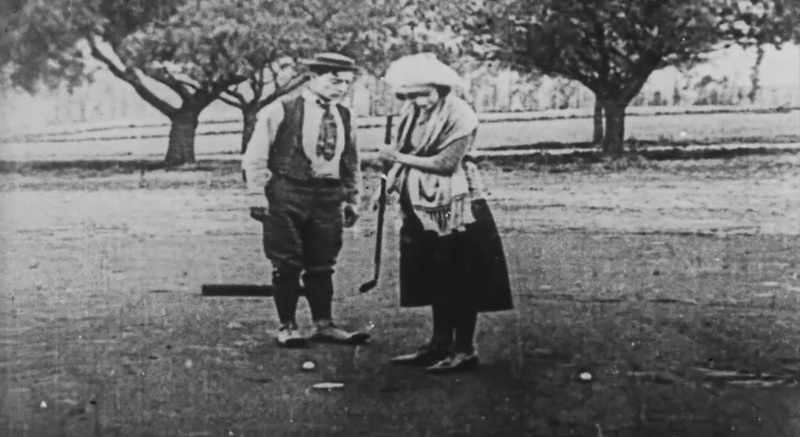 Buster Keaton and Sybil Seely play golf in "Convict 13" (1920). 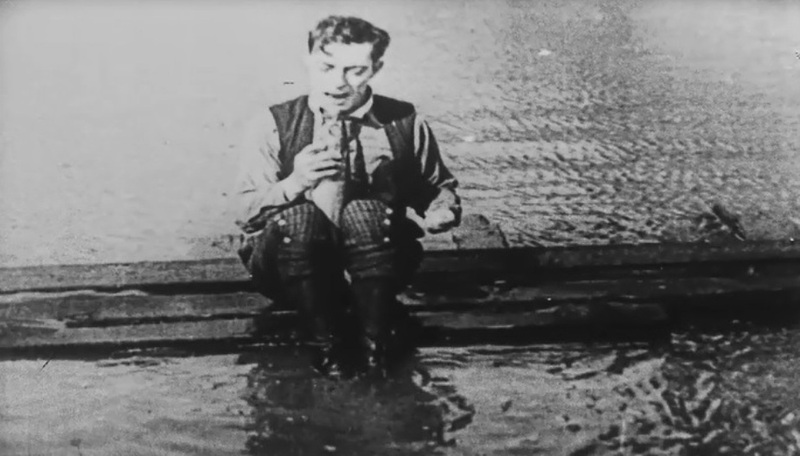 Buster Keaton reprimands the fish that swallowed his golf ball in "Convict 13" (1920). 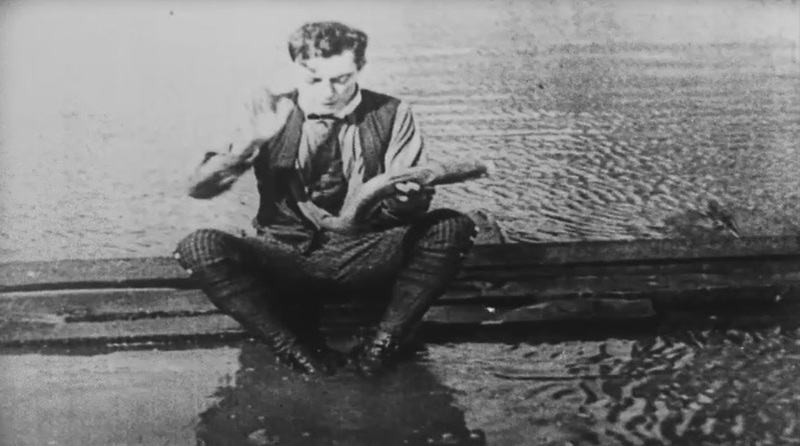 Buster Keaton spanks the fish that swallowed his golf ball in "Convict 13" (1920). 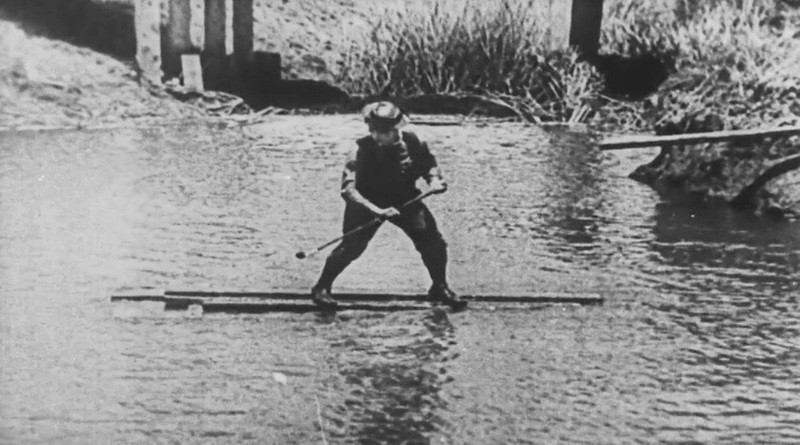 Buster Keaton paddles a raft with his golf stick in "Convict 13" (1920). 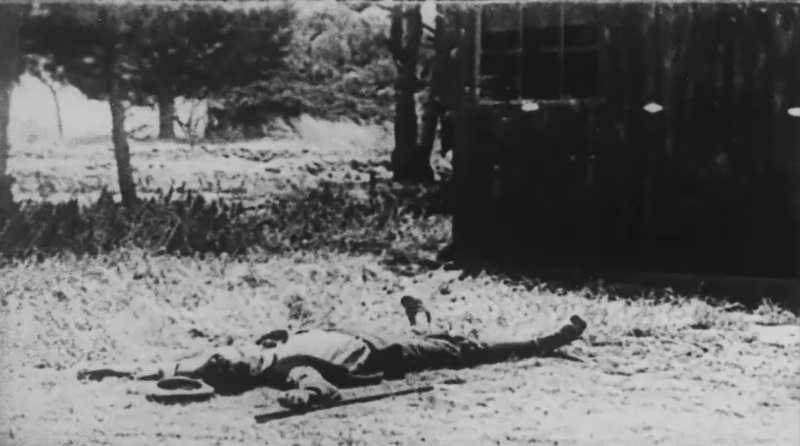 Buster Keaton accidentally knocks himself out with a golf ball in "Convict 13" (1920). 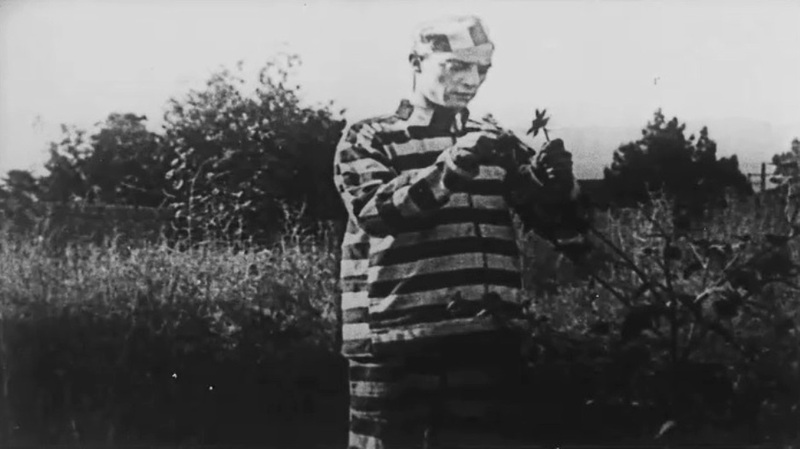 An escaped convict switches clothes with Buster Keaton in "Convict 13" (1920). 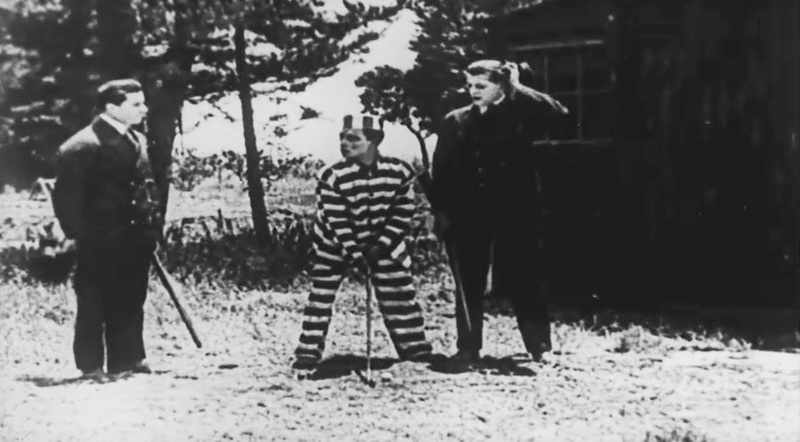 Buster Keaton gets ready to resume the game of golf in "Convict 13" (1920). 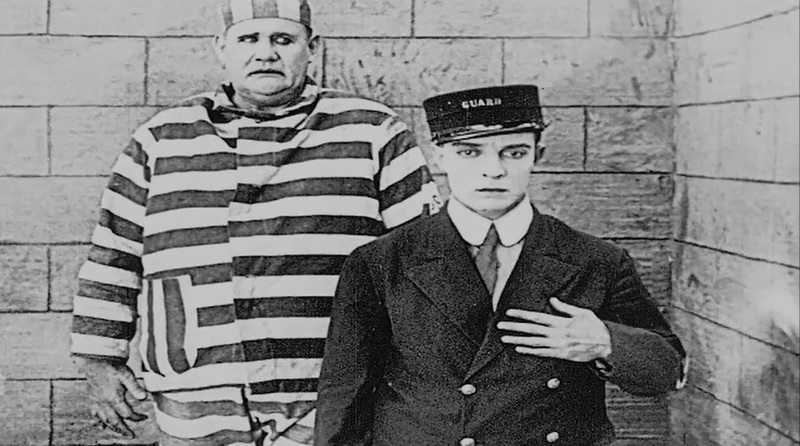 Buster Keaton notices that he wears a prison uniform in "Convict 13" (1920). 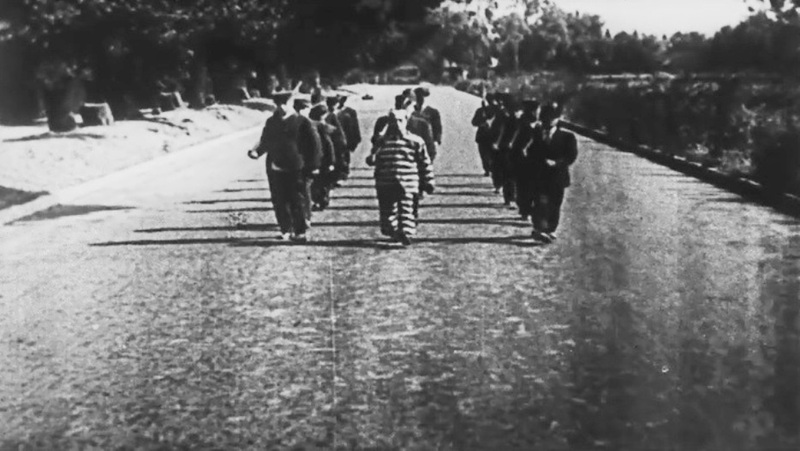 Buster Keaton marches escorted by two dozen prison guards in "Convict 13" (1920). 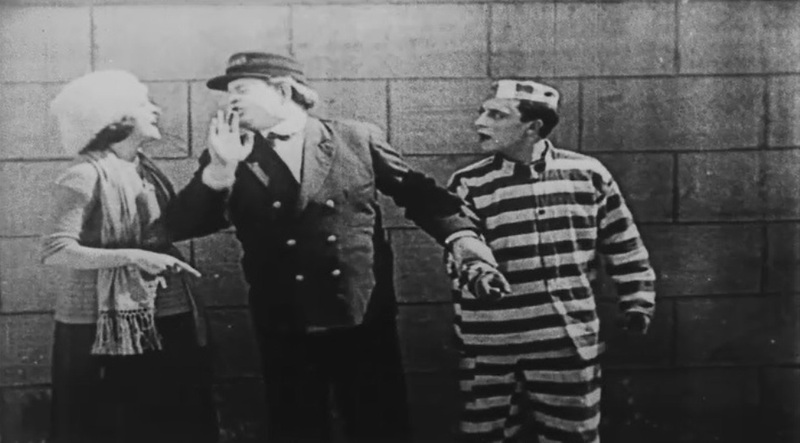 In the middle of being chased by guards Buster Keaton checks if she loves him in "Convict 13" (1920). 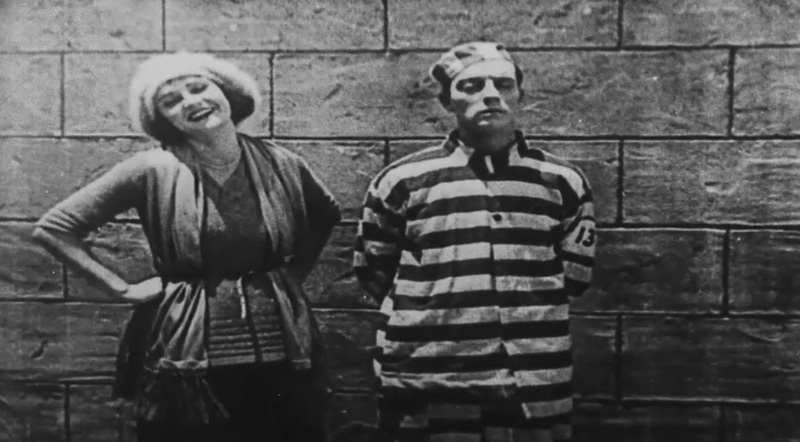 Sybil Seely is thrilled that Buster Keaton put on prison clothes just to be near her in "Convict 13" (1920). 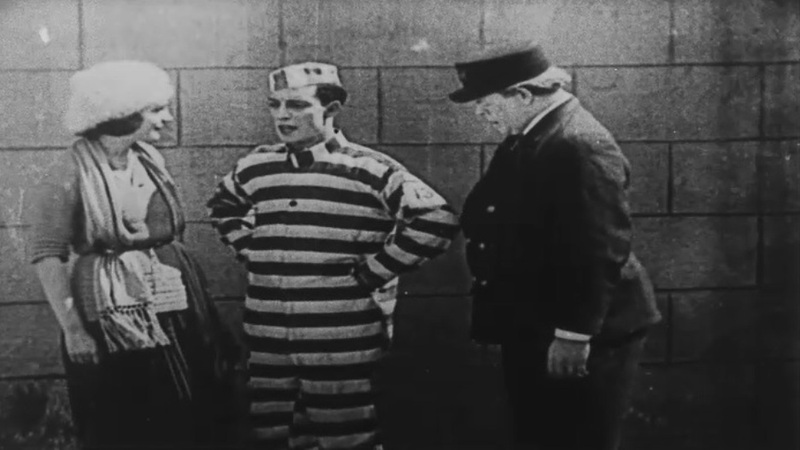 Sybil Seely and Buster Keaton are interrupted by her father the warden in "Convict 13" (1920). 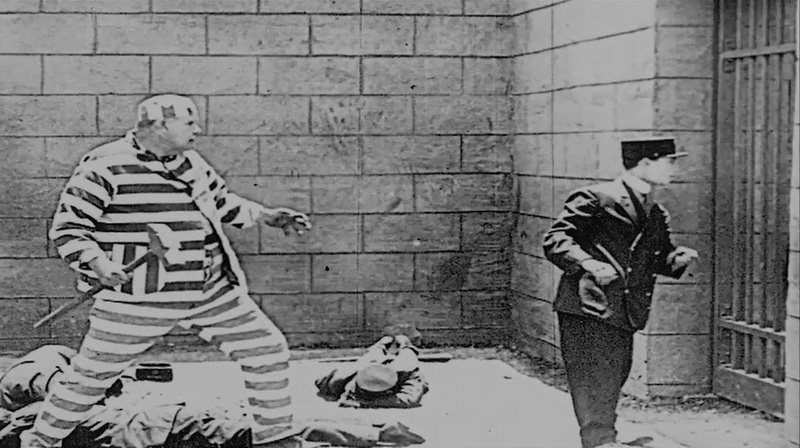 Sybil Seely and Buster Keaton protest in vain as the warden takes him for execution in "Convict 13" (1920). 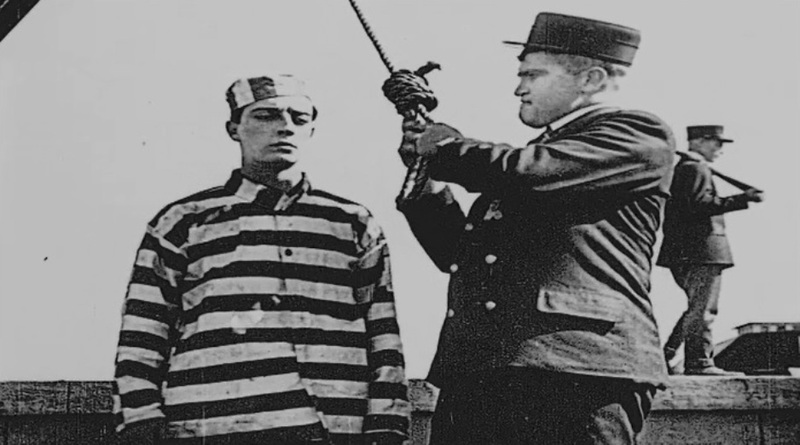 Eddie Kline the hangman shakes hands with Buster Keaton, the one to be hanged, in "Convict 13" (1920). 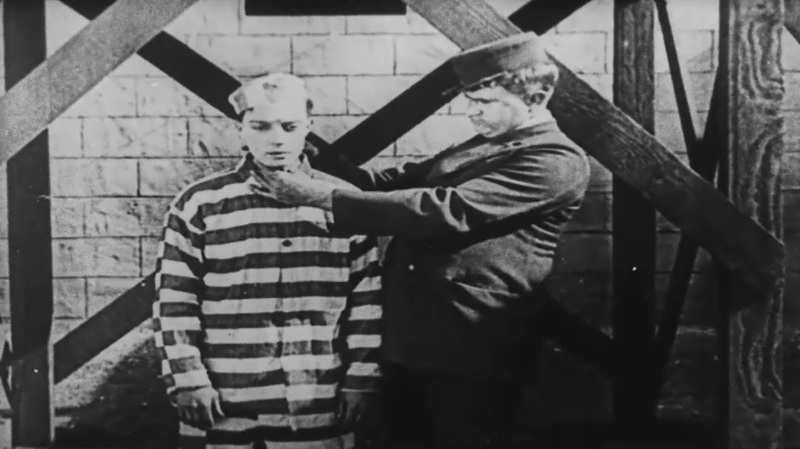 Eddie Kline measures Buster Keaton's neck in "Convict 13" (1920). 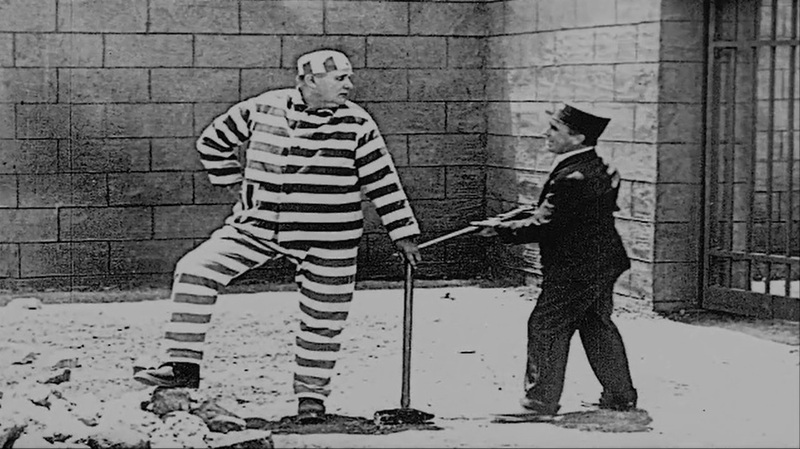 Eddie Kline prepares to put Buster Keaton out of his misery in "Convict 13" (1920). 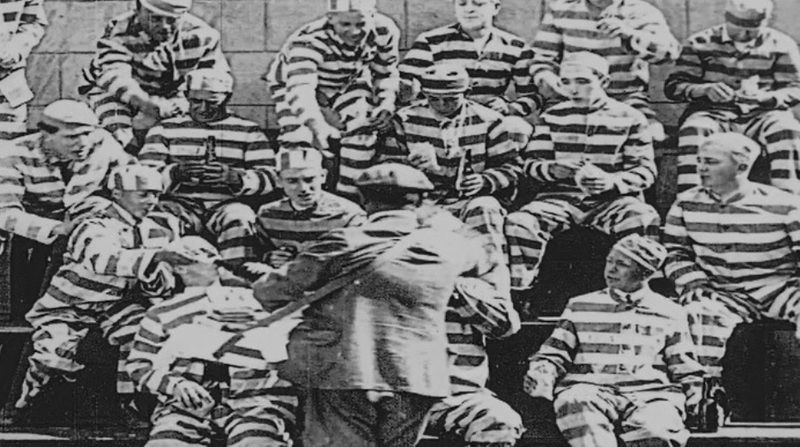 The convicts buy snacks, preparing for the spectacle of the hanging in "Convict 13" (1920). 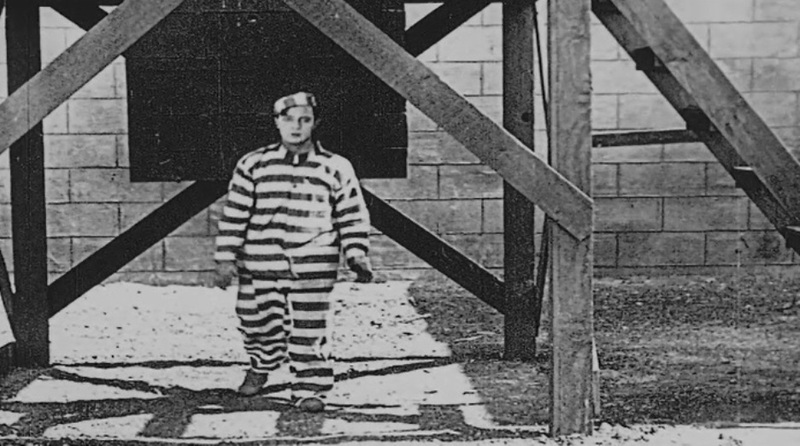 Buster Keaton walks away after the botched execution in "Convict 13" (1920). 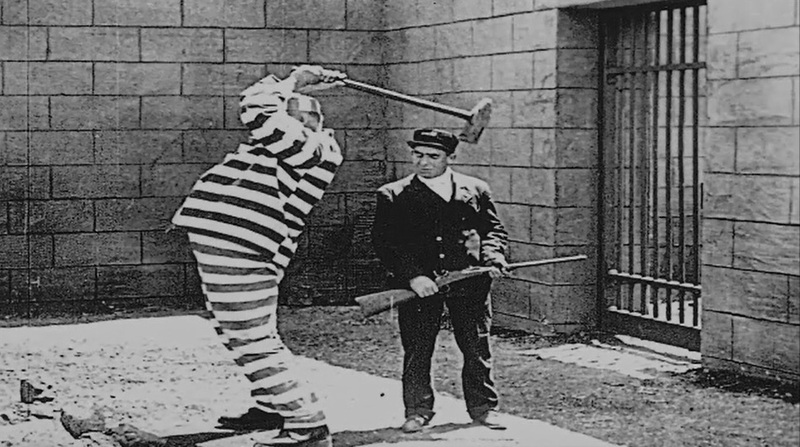 Buster Keaton prepares to switch clothes with a guard, a trick he learned not long ago in "Convict 13" (1920). 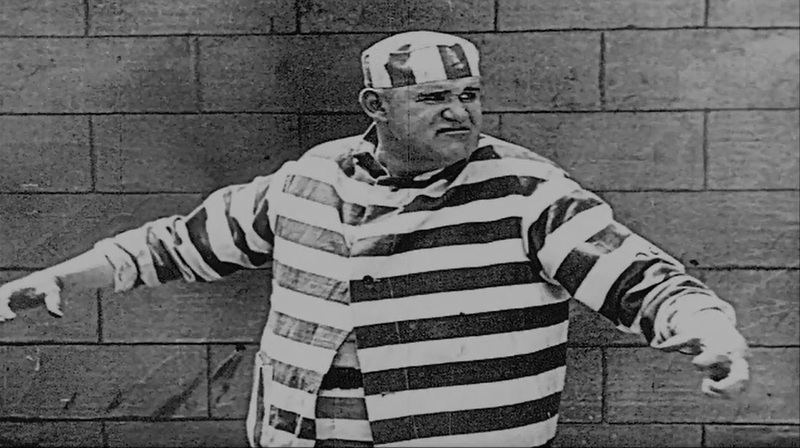 Joe Roberts is a convict doing hard work in "Convict 13" (1920). 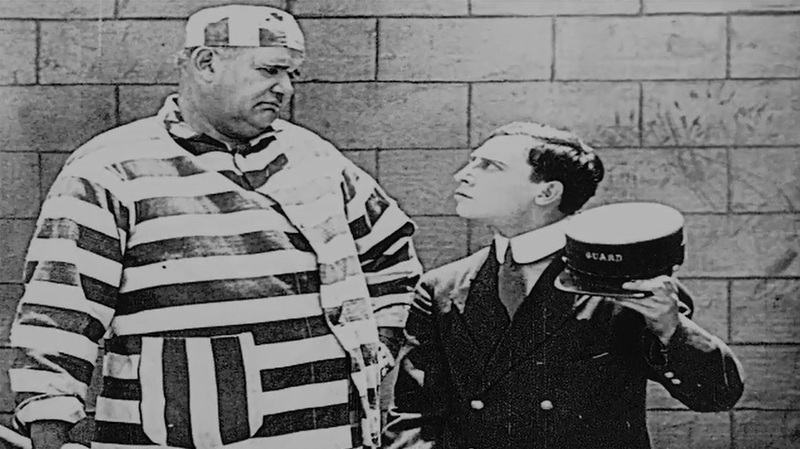 The towering Joe Roberts is harassed by a diminutive guard in "Convict 13" (1920). 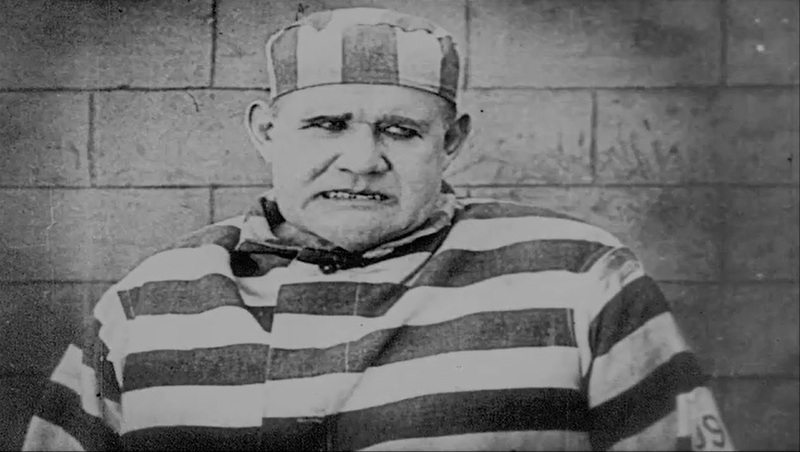 Joe Roberts is further annoyed by the guard in "Convict 13" (1920). 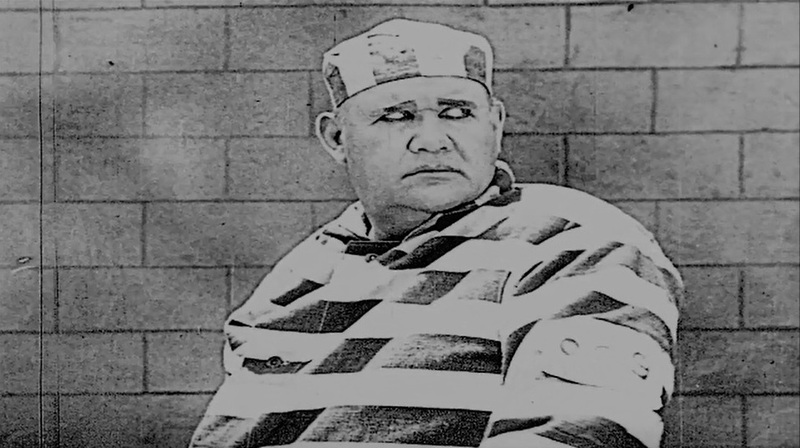 Joe Roberts has a scary look glancing at the guard in "Convict 13" (1920). 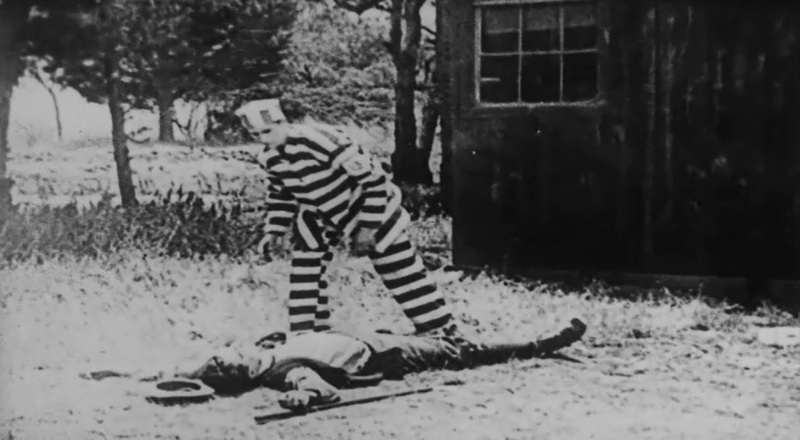 Joe Roberts knocks out the guard in "Convict 13" (1920). 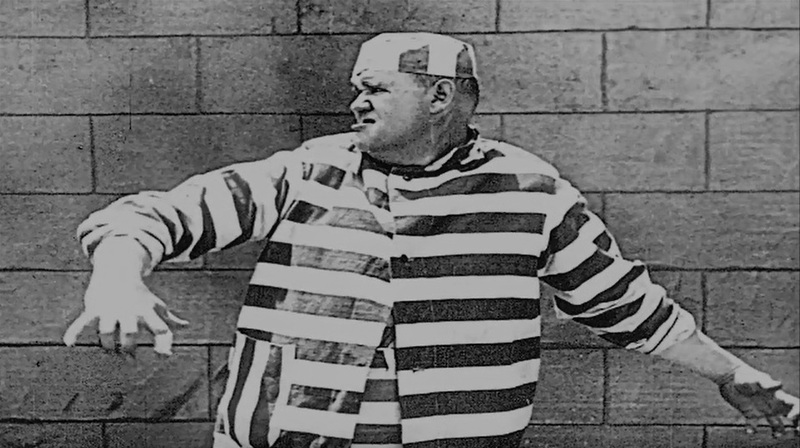 Joe Roberts gets really mad in "Convict 13" (1920). 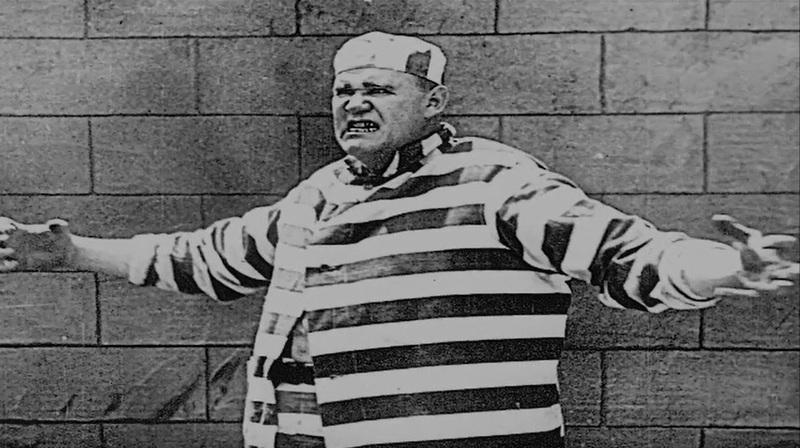 Joe Roberts rages with anger in "Convict 13" (1920). 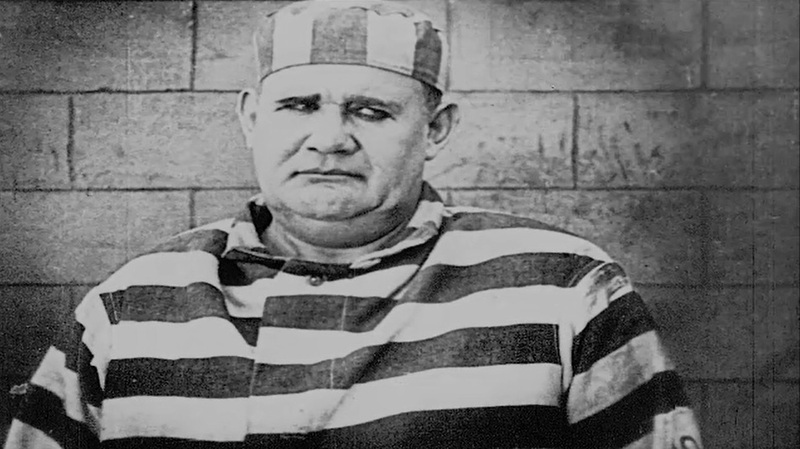 Joe Roberts wants to see another guard in "Convict 13" (1920). 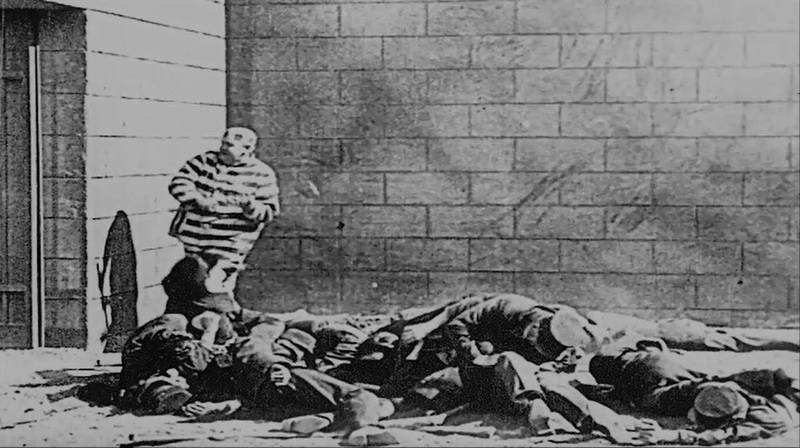 Joe Roberts knocks out a dozen guards with his hammer in "Convict 13" (1920). 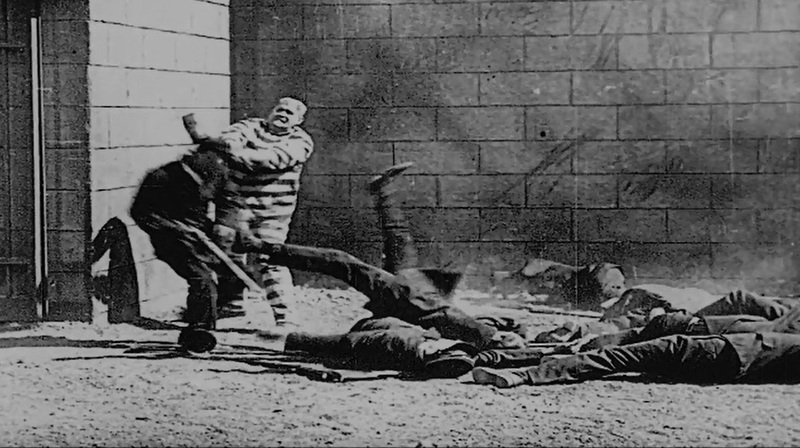 Joe Roberts knocks out a few more guards in "Convict 13" (1920). 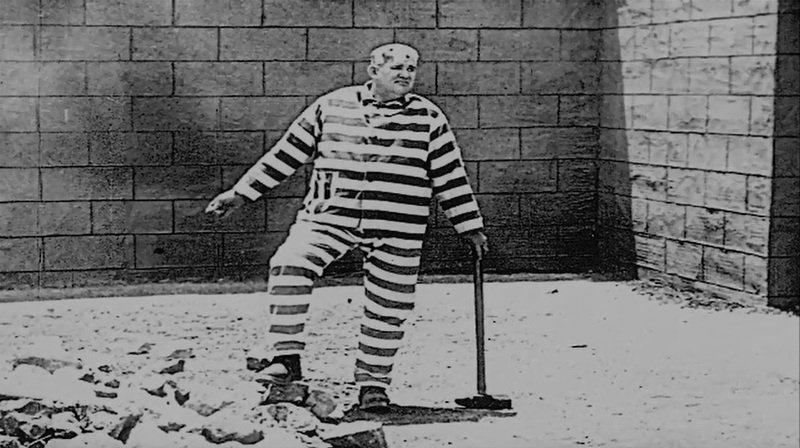 Joe Roberts sees a guard still standing in "Convict 13" (1920). 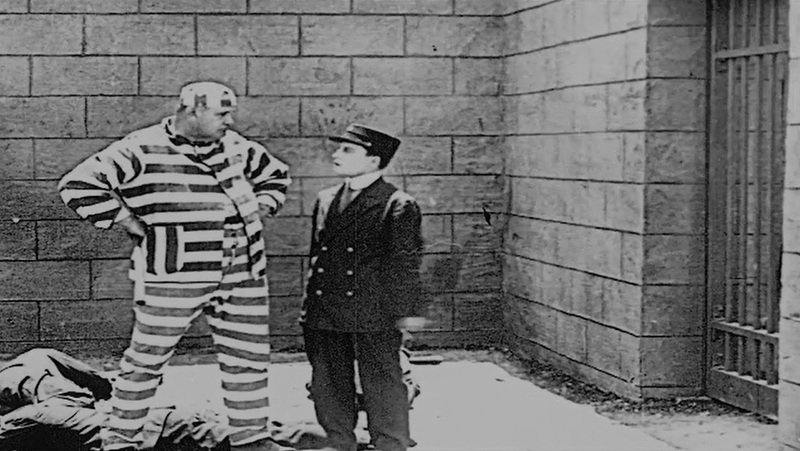 Joe Roberts meets Buster Keaton in "Convict 13" (1920). 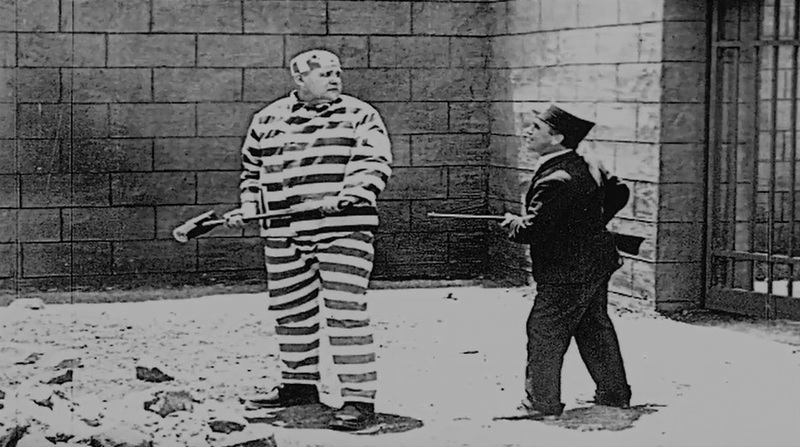 Joe Roberts sizes up Buster Keaton in "Convict 13" (1920). 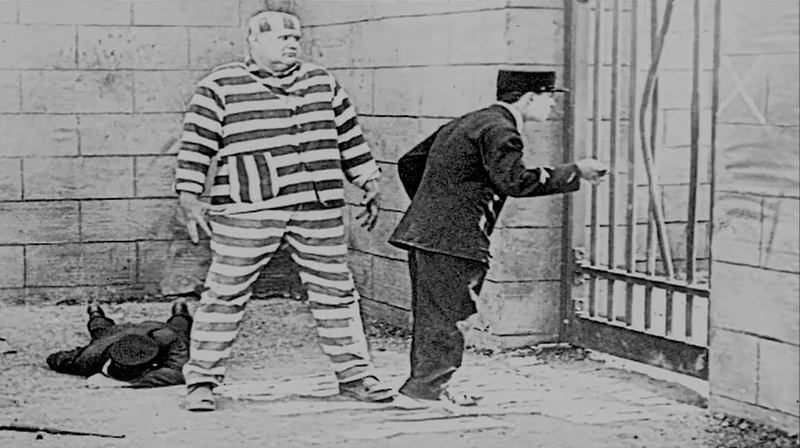 Joe Roberts is told by Buster Keaton who is the boss in "Convict 13" (1920). 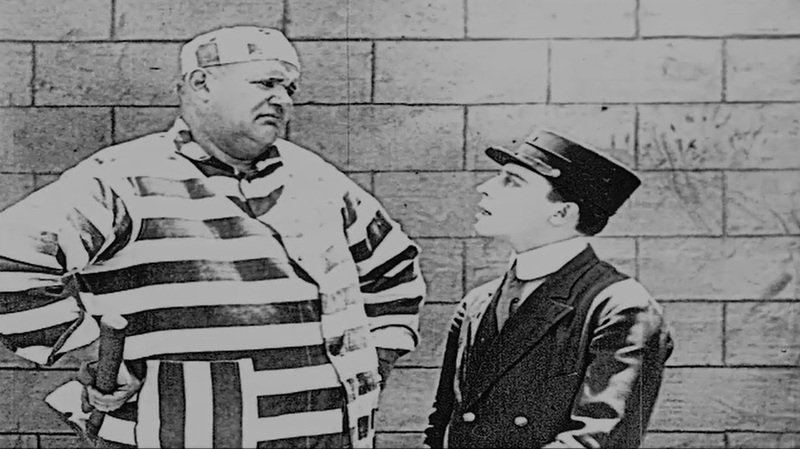 Joe Roberts gets annoyed with Buster Keaton in "Convict 13" (1920). Joe Roberts looks on as Buster Keaton digests his surprise in "Convict 13" (1920). 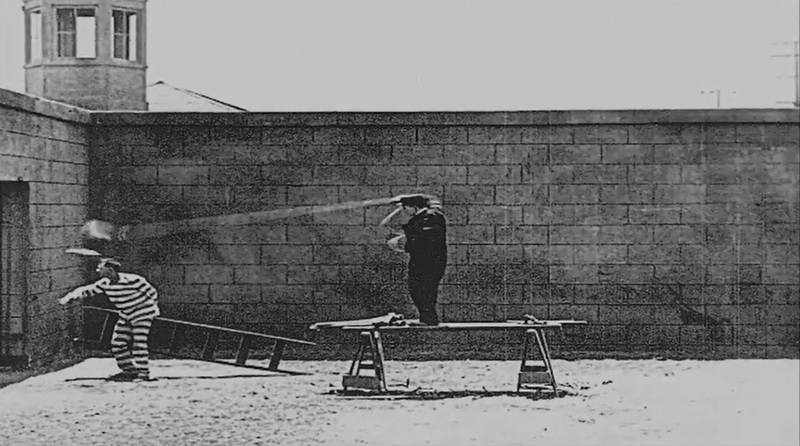 Joe Roberts looks on as Buster Keaton tries to stop his heart from popping out of his chest in "Convict 13" (1920). 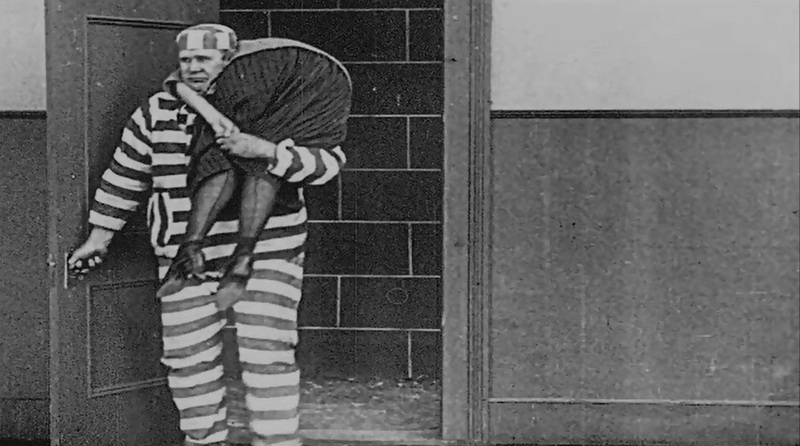 Joe Roberts considers how to dispose of Buster Keaton in "Convict 13" (1920). 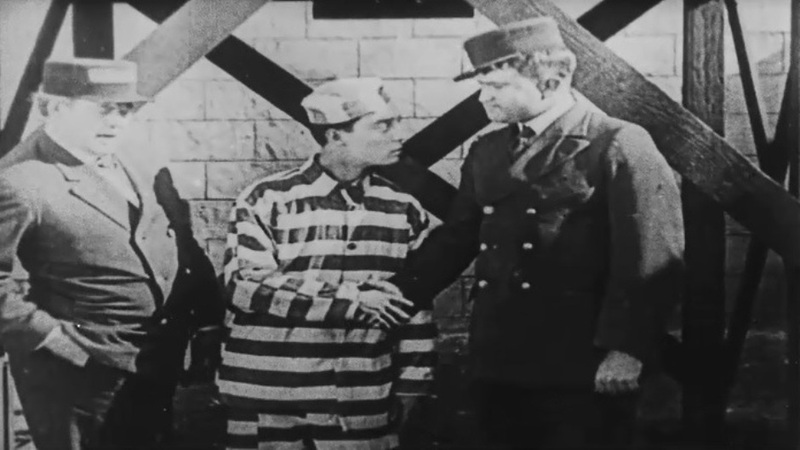 Joe Roberts tells Joe Keaton when to start the riot in "Convict 13" (1920). 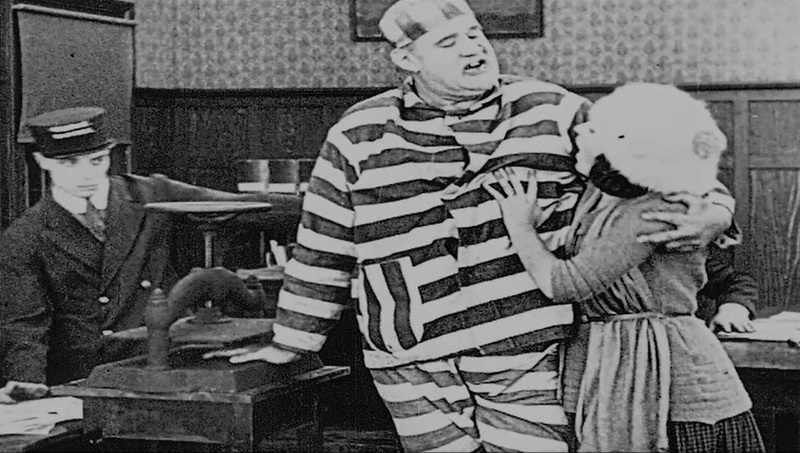 Joe Roberts makes a pass at Sybil Seely as Buster Keaton looks on in "Convict 13" (1920). 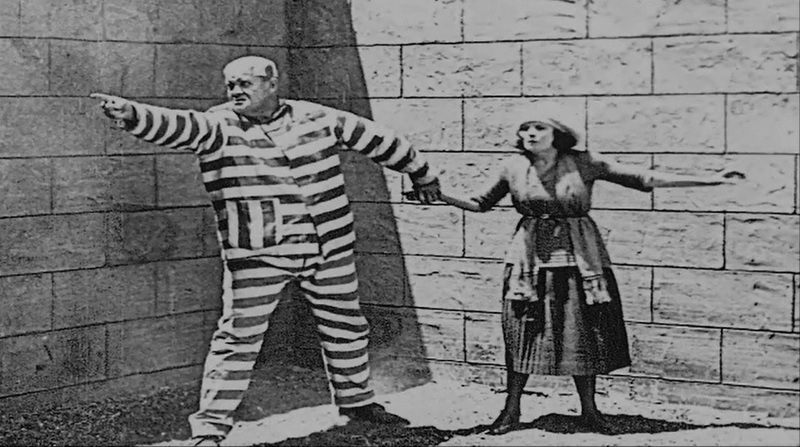 Joe Roberts keeps bothering Sybil Seely as Buster Keaton mounts a defense against the brute force in "Convict 13" (1920). Joe Roberts wants Sybil Seely all for himself in "Convict 13" (1920). 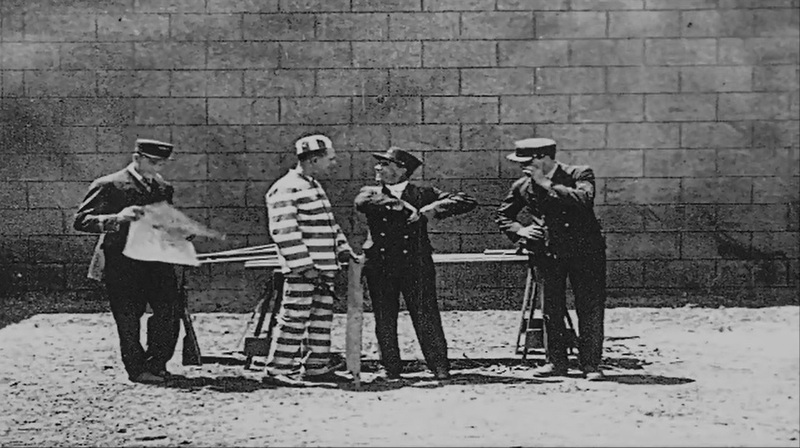 Joe Keaton will start the riot by knocking down three guards in a split second in "Convict 13" (1920). 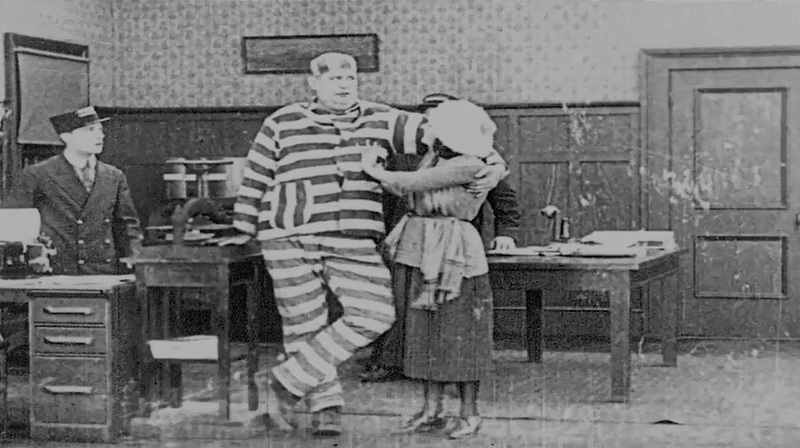 Joe Roberts directs the riot with one hand holding Sybil Seely with the other one in "Convict 13" (1920). 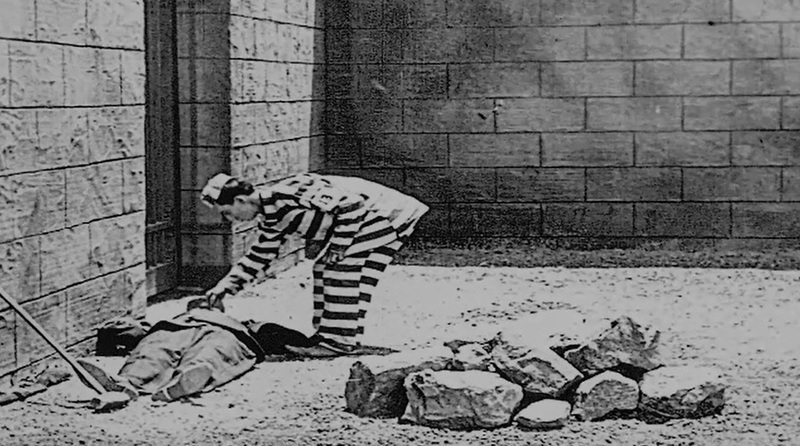 Buster Keaton knocks down Joe Keaton in "Convict 13" (1920). 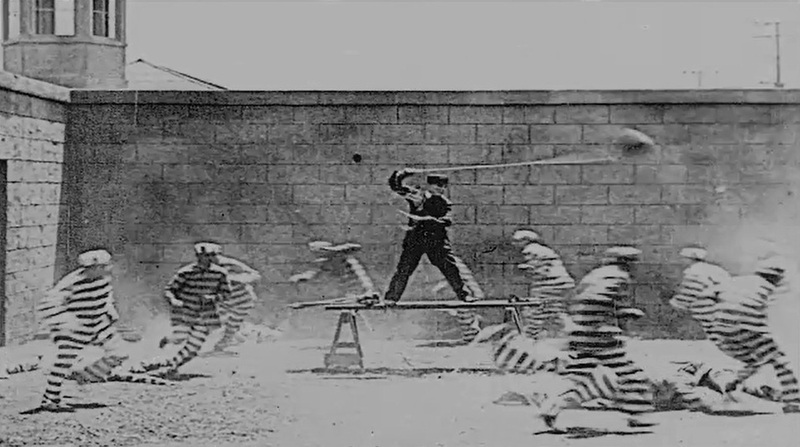 Buster Keaton wages a one-man war against the gang of convicts in "Convict 13" (1920).